For accomplishing a task there is a team behind working collaboratively. They take care of even micro things to make a project success. With evolving technology Project Management software geared up the energy by fast moves and better decisions for completion of a project; where these handle the most of the work so people can focus on more important work efficiently. Such a name is TaskBlast, the title itself enough to specify its function. TaskBlast is a convenient tool that is specifically built for teams to manage different tasks at one place. The tool is known for blasting tasks and images with one click from any page or app to the web app. 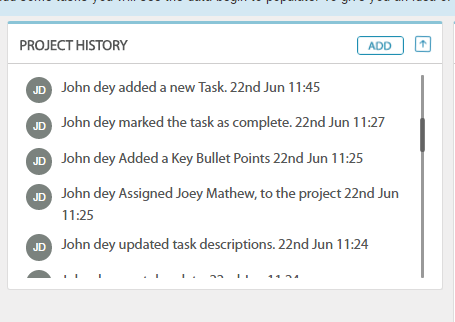 TaskBlast made it easy to categorize task type and handle accordingly. TaskBlast’s dashboard provides a view where a user can see all his projects with their status. The dash holds different tiles of data. A user can look projects that are on hold, the urgent/overdue tasks, significant concerns to be noted and most important workload tracking of a user. It also tells the owner name of tasks. The dashboard offers overview and project information. The Kanban is a view that gives an overall picture of what is running in the app in a single interface. It lets the user see all his issues. 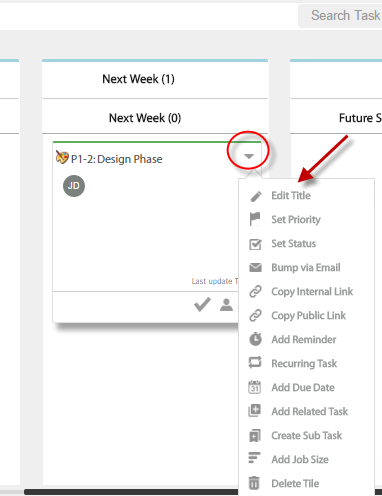 TaskBlast has this Kanban view feature which allows a user to manage all the tasks effectively. Here the user can see default tiles division consisting of the projects that are backlogged, under development, and completed projects. The user can add more lane as per choice and can move them anywhere. This feature offers a Kanban view of days and weeks from where a user can plan his next task or issue in future. 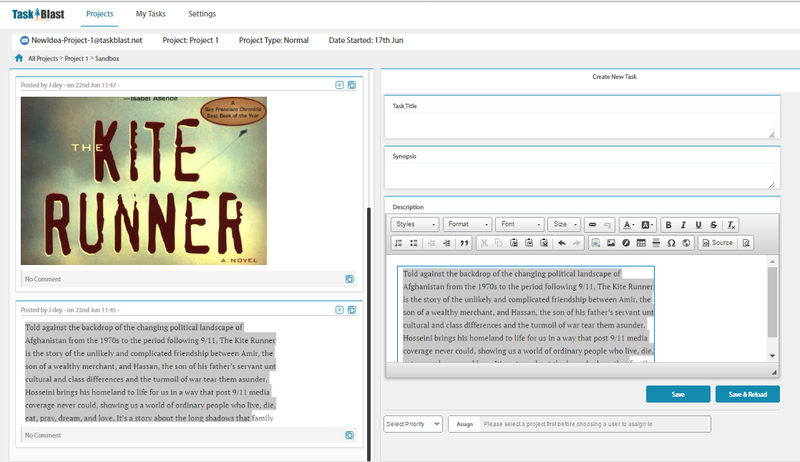 This unique feature of TaskBlast allows the user to blast the items to their sandbox . A user can copy text or image from any app or source and with this blast app, on one click that text or image will be saved to the sandbox of the app. The benefit is just a click away, and the sandbox items will take the shape of a task. 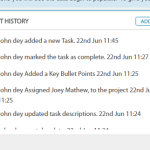 Project history covers each and every stuff done by the user in the app. It automatically tracks the activities of the user and displays them in series. 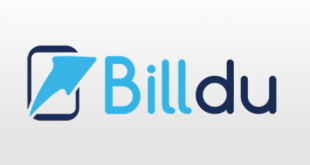 The app allows the user to filter the data that project/tasks according to user requirement. There are different filters present over such as filter results according to Status, or according to Priority, or by selecting the Stage. To get desired results the user can make use of Date factor. These tools manage every task quickly and vigorously to achieve goals. This tool box has many options those can set rules for a project. 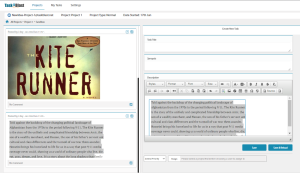 Using this management box the user can make fast modifications such as editing the title, setting priority, changing status, adding a reminder and much more. 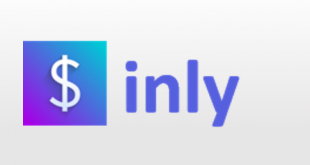 Currently, it doesn’t provide any app but it will soon launch an app. TaskBlast integrates with Slack, Gmail, Skype, HipChat, Facebook, and Twitter. 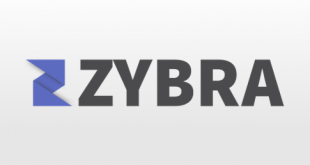 For support, they provide the option of Email and Phone call for the users. 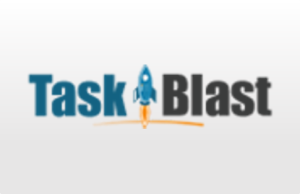 TaskBlast is a valuable tool for managing team tasks. 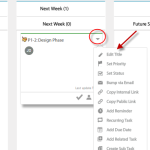 Now quickly add a new project to the dashboard and assign tasks to teammates, make dynamic changes and update status, blast images to the task, and even more. For more details, please visit TaskBlast website.